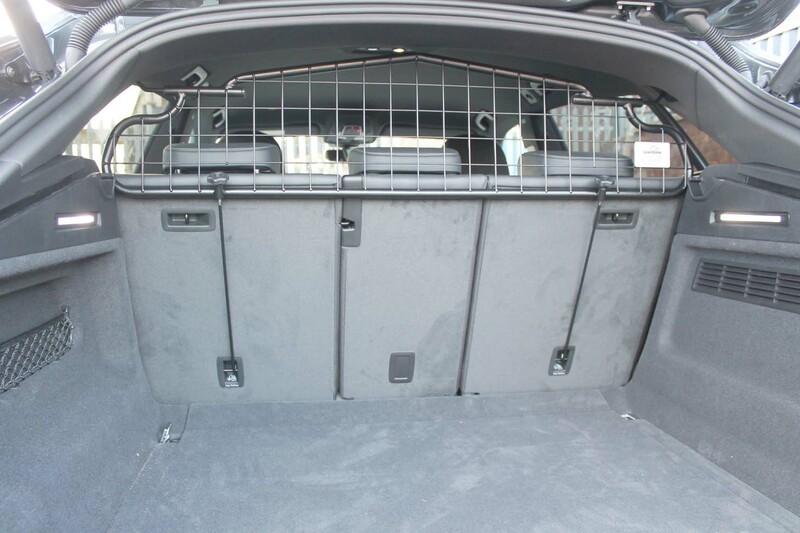 A GUARDSMAN Dog Guard for the Audi Q8 is a vehicle specific accessory that provides a strong, secure barrier between the boot space and the passenger compartment. 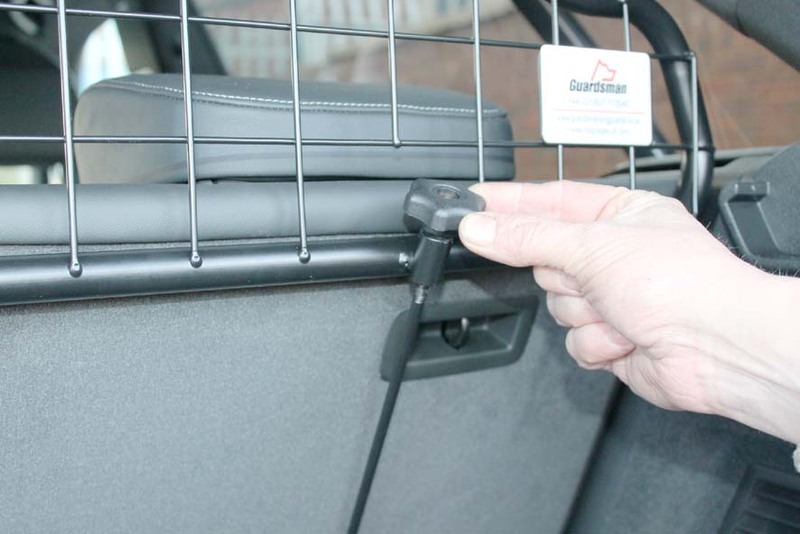 Ideally suited for separating dogs from passenger compartment. 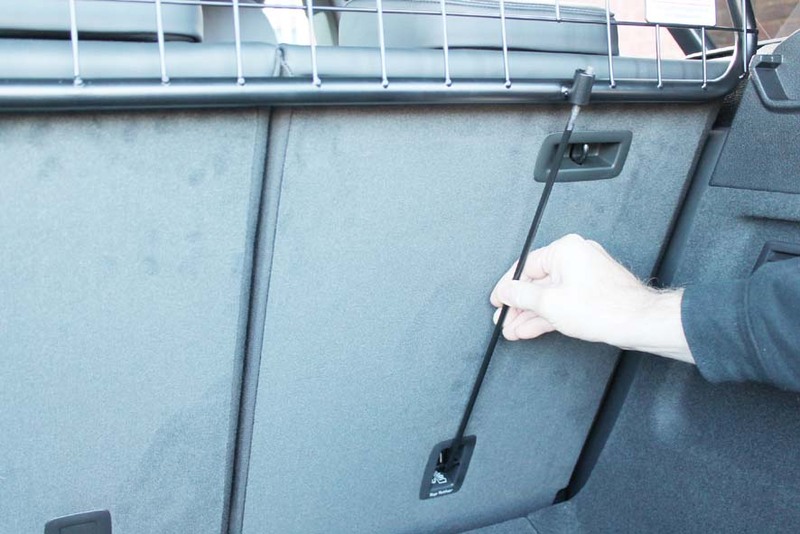 Easy fitment with no vehicle modification required. 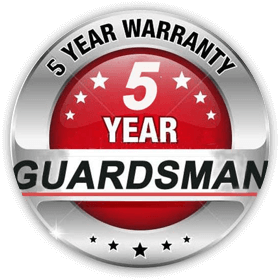 Strong 19mm diameter steel outer frame with 50mm steel mesh. 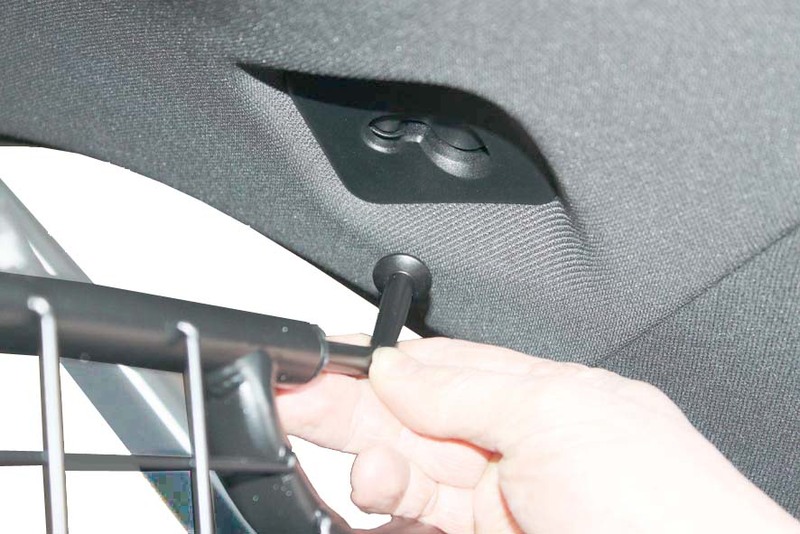 Powder coated black to international automotive standards. 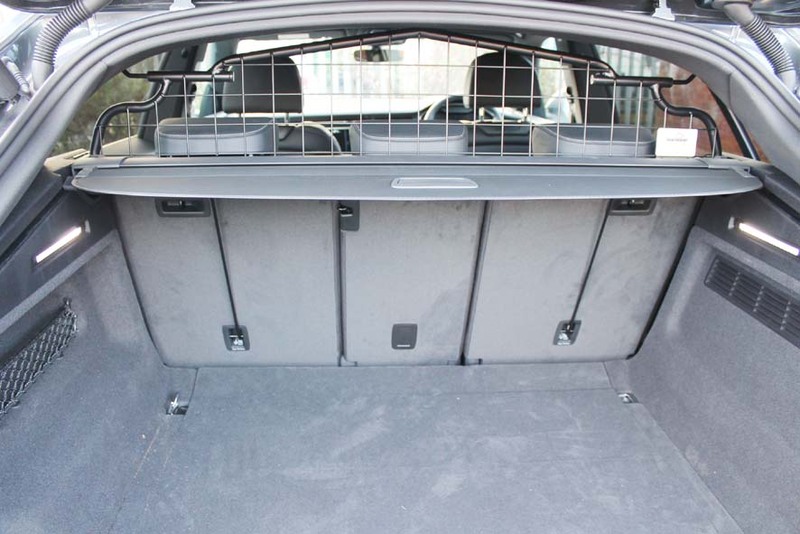 Manufactured to the same specification as the products we supply to the Car companies.